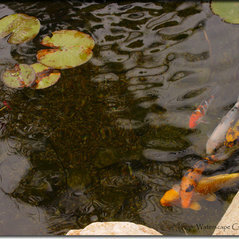 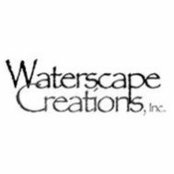 Waterscape Creations, Inc. is a San Diego based award winning company specializing in pond design and construction, waterfall design and construction, and fountain design and construction. 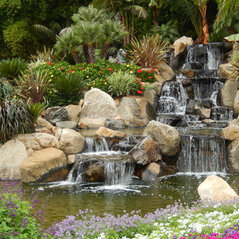 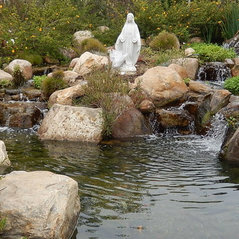 Our ponds and waterfalls have placed 1st in San Diego county and California state awards for "Commercial Water Features" and "Water Features" categories respectively. 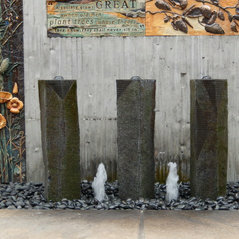 These awards were presented by the CLCA (California Landscape Contractors Association). 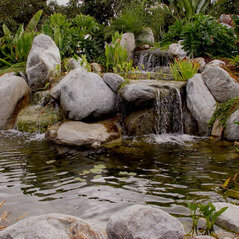 Our ponds and waterfalls have placed 1st in San Diego county and California state awards for "Commercial Water Features" and "Water Features" categories respectively. 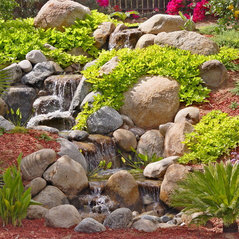 These awards were presented by the CLCA (California Landscape Contractors Association). 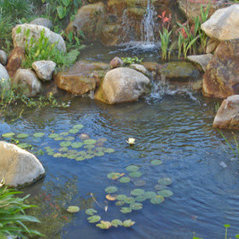 Typical Job Costs:$2,500 - 250,000All estimates include design services, materials and labor costs.